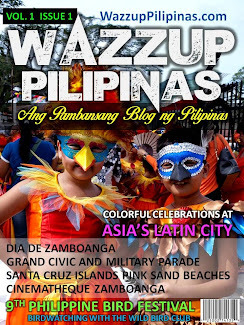 With barely a week to go before June, we definitely have a bit of time for one last summer hurrah. 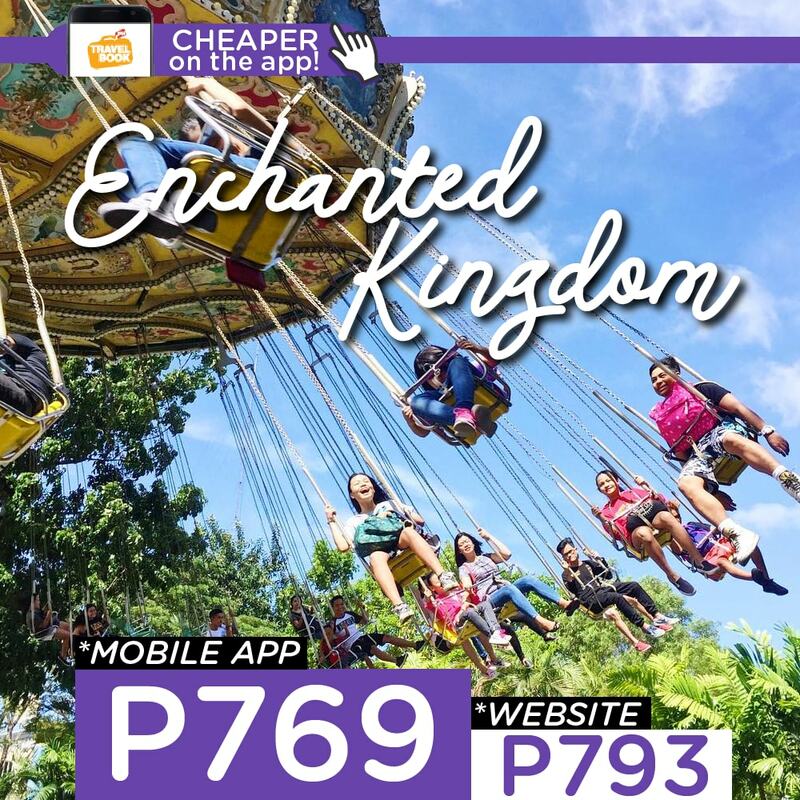 To make planning for that last-minute vacation easy and convenient, check out what the TravelBook.ph mobile app has in store for you. 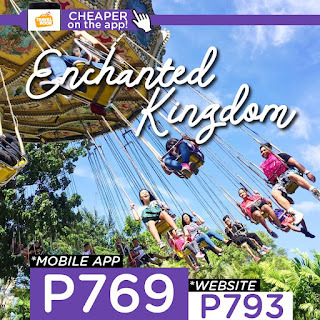 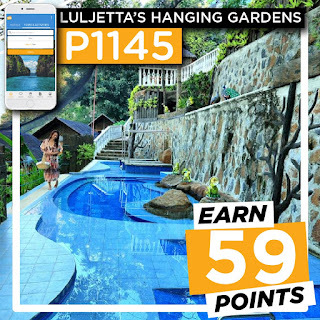 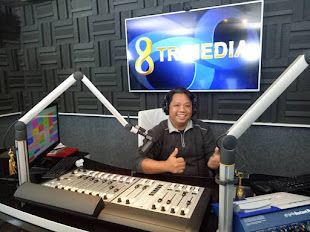 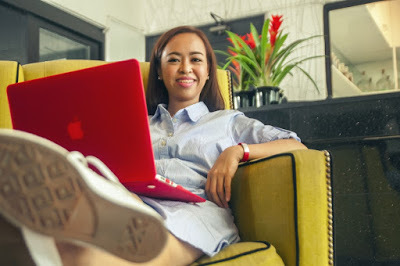 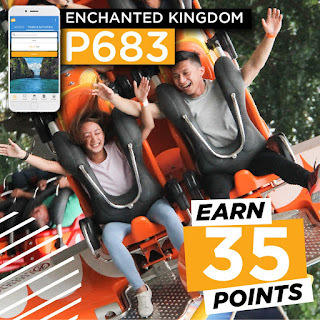 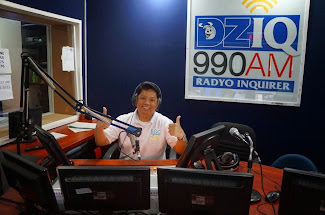 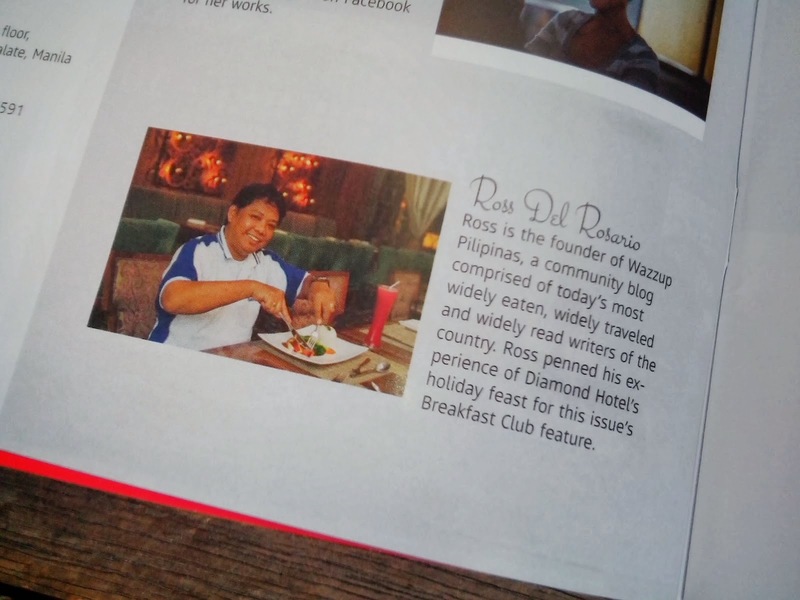 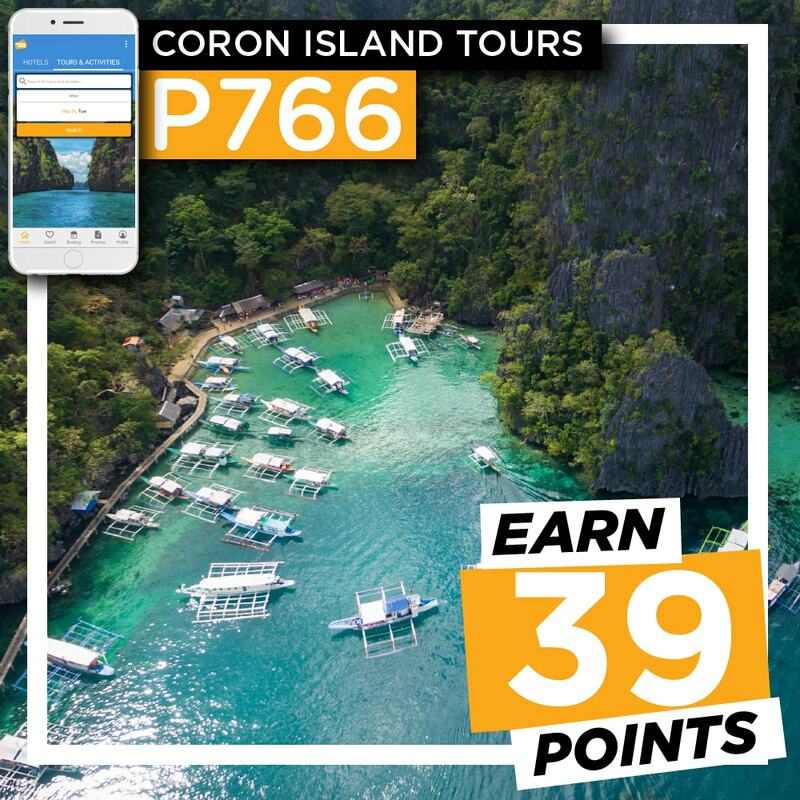 The TravelBook.ph mobile app is used primarily for booking hotels in the Philippines, but recently, it has become bigger and better with the addition of activities which range from theme park access, beauty and fitness, sports and recreation, restaurants and dining, to tours and sightseeing, at cheaper prices. 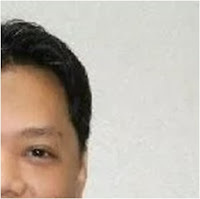 And it does not end there. To fully encourage people to try the best in leisure in the country, reward points are now available for tour bookings as well. 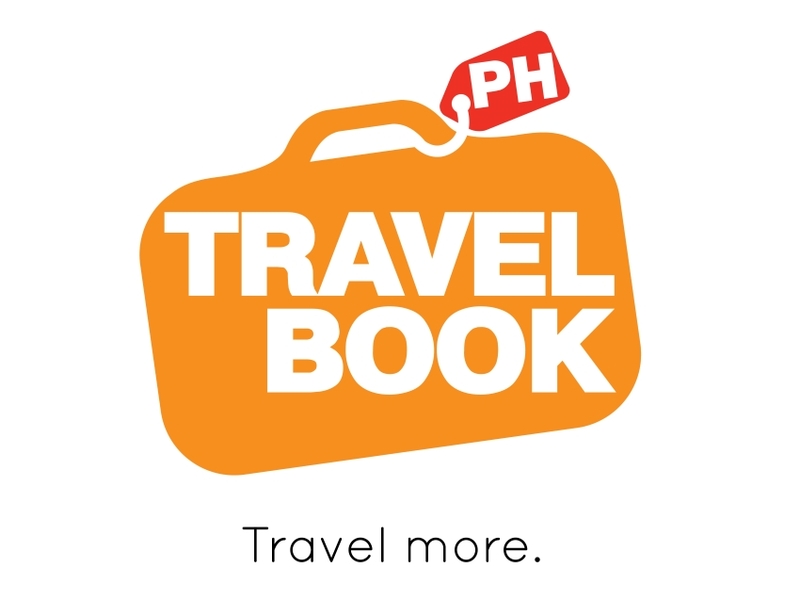 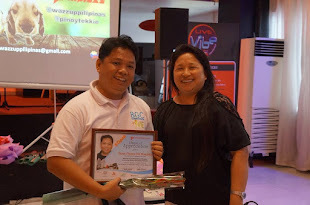 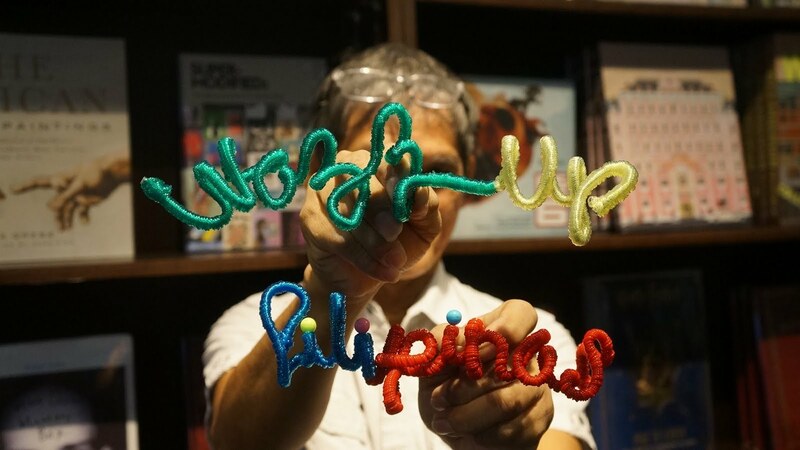 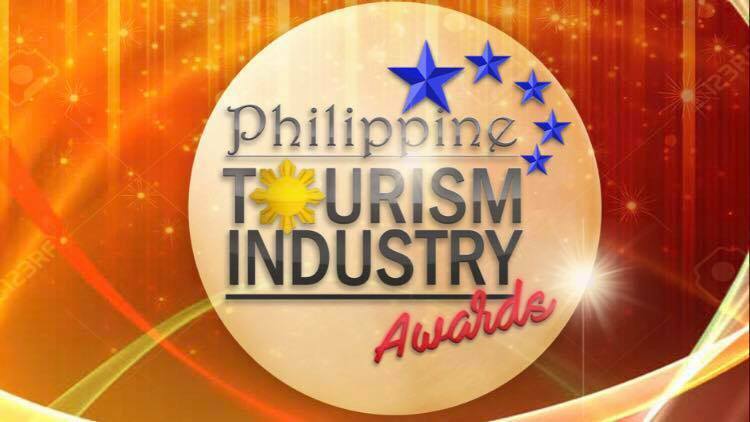 With TravelBook.ph, guests will earn back 5% of the total amount they spend in the form of reward points. 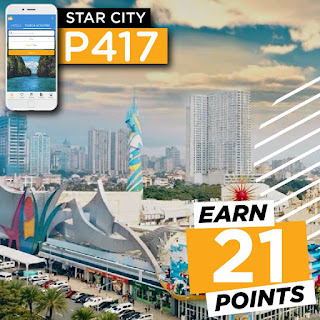 These points, once accumulated, are as good as cash and can be used for all of your future bookings, be it hotel or tours. 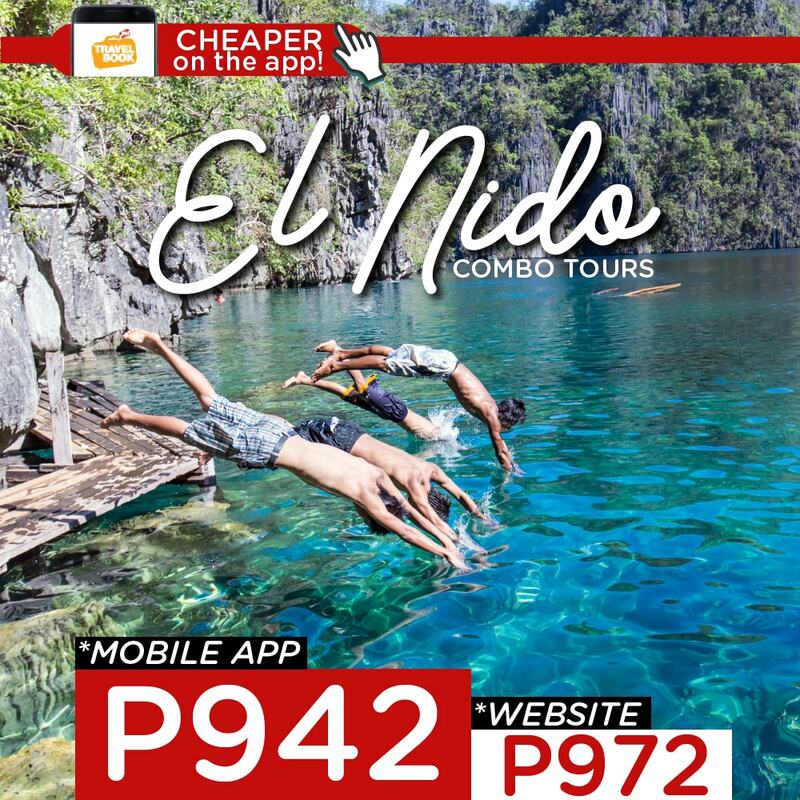 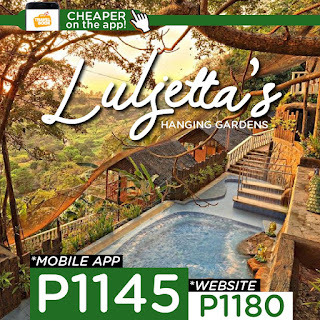 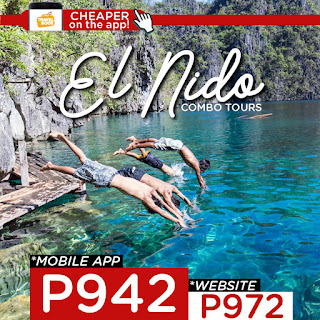 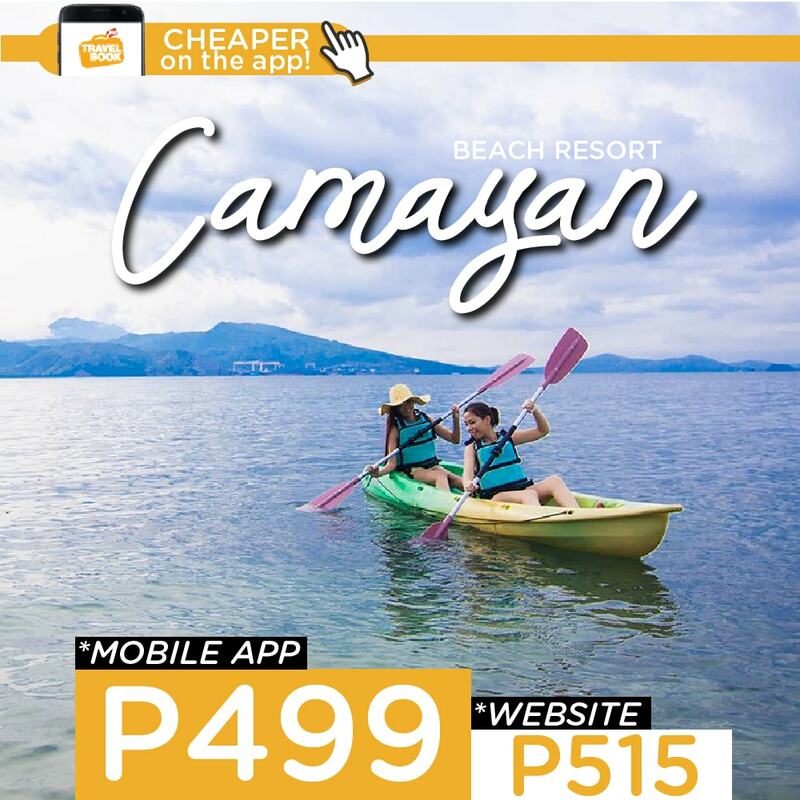 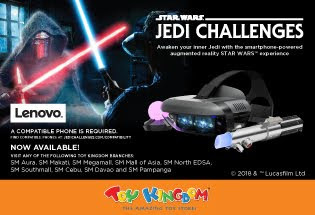 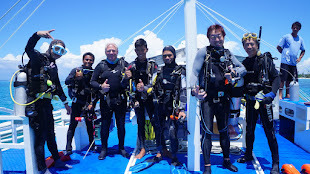 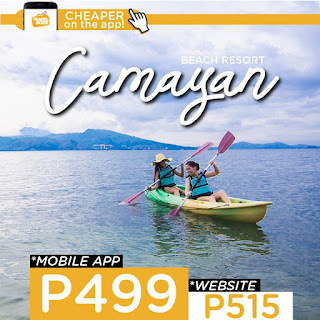 Best of all, the prices of activities and tours in the TravelBook.ph mobile app are cheaper compared to their regular rates. So for that last summer trip and for your future vacations, be worry-free, practical, and smart by using the TravelBook.ph mobile app. Download it now on Android or iOS!